More than 300 interactive exhibits, seminars and sessions aimed to help you start out or grow your business. The ninth successive season of the NSBC Summit, the much anticipated entrepreneurial event in Johannesburg, takes place on 15 and 16 February 2017 at the Gallagher Convention Centre, Johannesburg. With over 200 interactive exhibits and 100 sessions and seminars, the NSBC Summit will draw on leading business experts and specialists, and provide attendees with an opportunity to discuss every facet of doing business right; from start-up to growth and success. 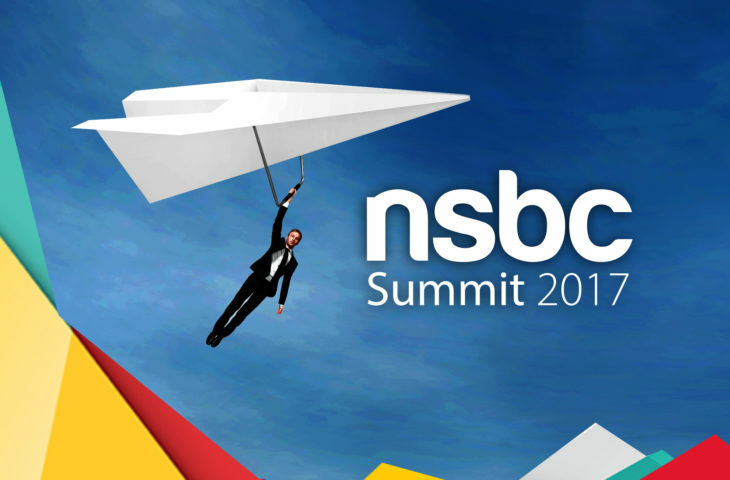 An annual highlight for South African businesses, the NSBC Summit presents an unmissable opportunity for anyone looking to kick-start their own business, or to take the next step to growth and success. Anderson says that attendees can expect access to the following highly acclaimed showcases: My Business Expo, Business Start-Up Expo, The Franchise Show, Access to Finance Indaba and Trading Across Borders. “As we enter our ninth year, we anticipate an excellent turnout of delegates, all of which will benefit from this all-important two-day entrepreneurial extravaganza. It’s why the NSBC Summit is the most successful show of its kind in Africa, it’s the place to be, to learn and how to get ahead,” says Anderson. Pre-register as a delegate now and become another legend! Both days: Only R100. 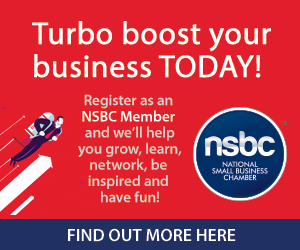 Your delegate fee includes access to the NSBC Summit, featuring My Business Expo, Business Start-Up Expo, Access to Finance Expo, The Franchise Show, Trading Across Borders, with more than 300 interactive exhibits, sessions and seminars over the two days.